There is a kind of magic to London that calls out to me often. Being English by birth and at heart, I can’t help but want to get back to the country as often as possible. And arriving in London is always like coming home. The first time I arrived here it was all I could do not to jump off the plane and kiss the earth beneath us – cliched, but sadly true! The guy on the plane next to us – who happened to be in the window seat – had seen how excited I was to be arriving here, in England (!) and swapped seats with me so I could watch our landing. Did I mention I was well and truly in my late 20s at the time? But this time our trip would be quite different – we would be travelling with the inlaws! This would be an interesting adventure. We had booked a couple of rooms at a hotel in Earl’s Court – fantastic location, but the hotel was a little dodgy. Ade’s mum and dad were already there when we arrived and his mum was in tears the place was so bad. We calmed her down, assured her it was only for a couple of nights and we would be out most of the time, then headed out for some dinner. On our first morning in London – and after a good night’s sleep – we were up early and out to see Buckingham Palace and the Changing of the Guard. So many tourists! The Changing of the Guard seemed to take forever, good to see, but it went on and on and on…. Buckingham Palace is, as you would expect, beautiful and its position – surrounded by gardens – makes it a lovely area to wander through. In the afternoon we visited Tower Hill, which was even more impressive than I had expected it to be. Last time we were in London I had missed out on visiting the Tower because we ran out of time, so this time it was on my wish list of places to visit and I’m so glad we made the effort. It was so much bigger than I had expected, I really thought it was just a tower – I didn’t realise it was a full fortification (mental note: consider changing the title of our blog to Naive traveller)! The three hours we had set aside for our visit wasn’t nearly long enough! We also tried to take the in-laws to see Piccadilly Circus, unfortunately it was Canada Day so the Nelson Memorial was covered with Canadian flags and the square was fenced off for the celebrations. Never mind, we walked over to the Houses of Parliament instead just as dusk was beginning to settle, it’s such a beautiful time to see the river and Big Ben. The next morning we picked up the car and prepared for our roadtrip around England and Scotland with the inlaws… it’s amazing how much you can fit in a Peugeot if you really try! One extra-large suitcase, two medium to large cases, one small case, a 65 litre back pack, large camera bag, two day packs and four adults all in a Peugeot 308! Fortunately travel distances in the UK are relatively short! And I’m pleased to say travelling through London with the in-laws was a positive experience! After the shock of the hotel on the first night, Ade’s mum relaxed into the trip and saw the lovely side of London. She never fell in love with Earl’s Court, but that’s ok, she’s not a 21 year-old Australian backpacker so it’s probably not really ever going to be ‘her town’ anyway! Stay tuned for more on our UK adventure with the in-laws. We stayed at the Aquarius Hotel in Earl’s Court, it was very very basic! Was it long enough? 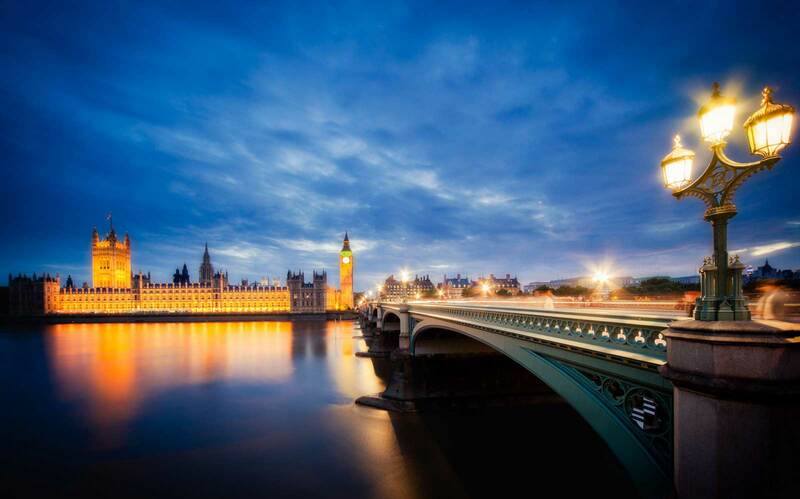 No, there is so much to see in London that you need weeks to cover it all, not days. 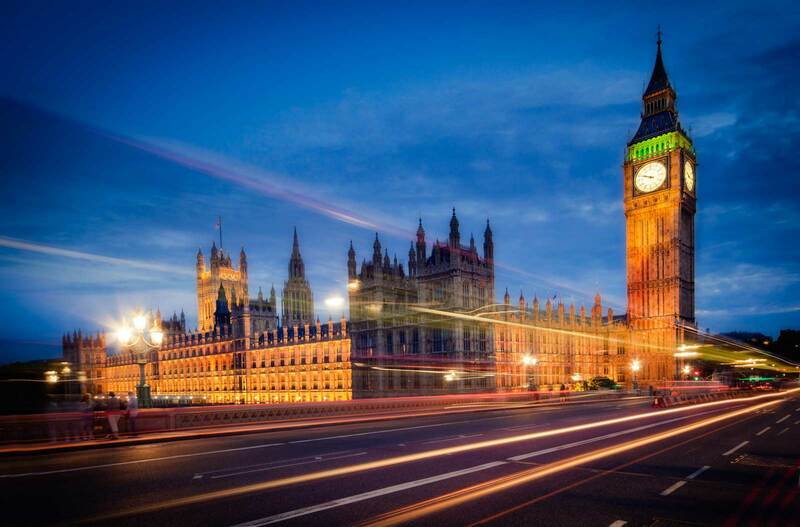 Highlights: There are just too many highlights to mention in London from walking the streets and identifying all those famous landmarks, and watching the sun set on the Houses of Parliament and Big Ben, oh and of course London Tower – don’t miss it, it’s awesome. Join @Allabroadau on Twitter for more travel inspiration!